e) superstructures, including large span structures and bridges. Depending on soil characteristics piles can be made both with casing tubes and without them. 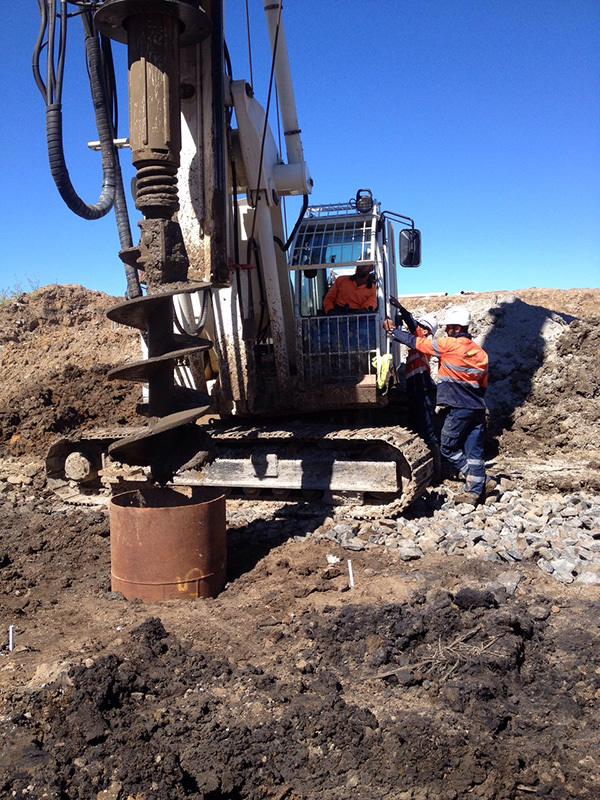 In dry and slightly wet soils piles are made using units of rotary drilling (reciprocating screws or bore tools).